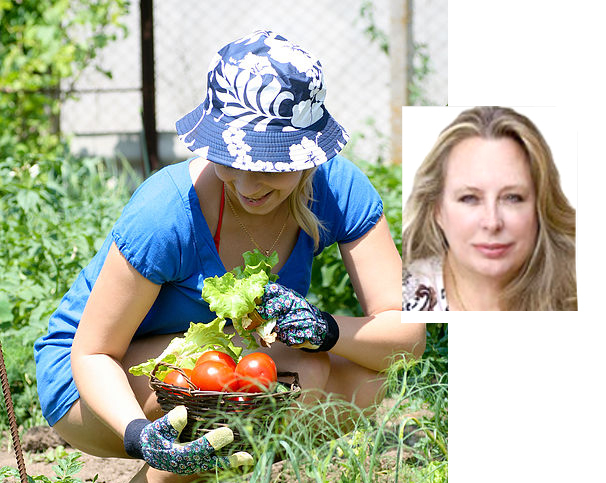 After suffering for years from multiple sensitivities and health problems due to an adverse reaction to a medical device implant, EcoNatura - All Healthy World's founder, Jama Russano educated herself about the cumulative build up of harsh chemicals and hormone disruptors in the body and the negative health effects of such exposure. Through her work at a large cosmetic company Jama learned that the FDA loosely monitors the skin care industry and permits countless questionable ingredients into personal care products in both adults and children's brands. It was from these realizations and need to help improve her own health and other's with chemical sensitivities that she made it her life's mission to create a better, clean healthier brand of skin care. Jama has spent years perfecting her entire line of gentle, earth-friendly products that have earned their 'CERTIFIED hormone-disruptor free' and 'harsh ingredient free' status. Her formulations are highly effective because they use a complex blend of beneficial organic botanical herbs, vegetables and fruit extracts. Her ingredients are also rich in concentration (not diluted in water) and each ingredient is selected for it's documented health benefits. Typically "organic" skin and hair-care products on the market can under perform with results less than desirable. A short list of ingredients is not always better. EcoNatura's formulas are very different. We blend up to 18 organic botanical (plant) ingredients to create a formula that makes hair feel clean and skin feel soft without one chemical. Each ingredient selected serves a specific purpose: to provide nourishing vitamins and minerals; natural cleansing bubbles (surfactants); or soothing and healing benefits. Additionally, all skin care products must contain preservatives and anti-bacterial properties. We choose to use naturally derived ingredients where many brands choose cheaper synthetic chemicals such as paragons. Because children have the most risk of exposing their skin and body to these harmful ingredients, Jama developed the first children's certified hormone-disruptor free and harsh ingredient free brand - Ruby-Blue Bunny™. Ruby-Blue Bunny mom's trust EcoNatura to only provide the safest, tested and certified ingredients for growing babies and children.